The best-selling 3-row luxury SUV of all time just got even better. The 2017 Acura MDX is a refined, redesigned powerhouse, a leather-wrapped chariot fit for royalty that still manages to retail for less than its primary competitors. It’s hard to improve on excellence, but Acura has pulled it off without a hitch. Like the rest of the Acura lineup, the 2017 MDX is available in multiple trim levels, but most of the exciting changes to this year’s MDX come standard. 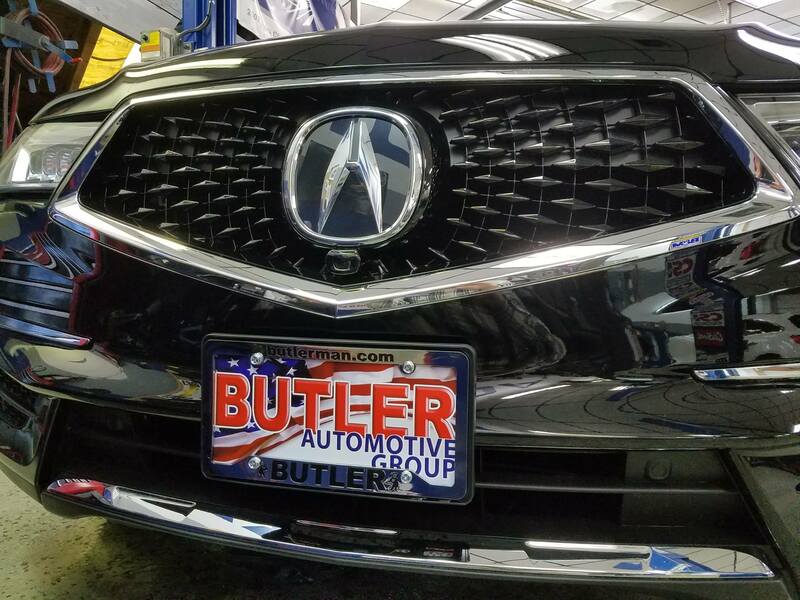 The first thing anyone familiar with previous model-year Acuras will notice when they see the ’17 MDX is its grille, which is the first in Acura’s production lineup to feature the new diamond pentagon grille design. The hood is noticeably more sculpted, and the chassis manages to generally look sleeker than in previous generations. But the biggest change to the MDX involves something of vital importance to consumers in the luxury SUV segment: value proposition. The base price of the MDX has increased by $935, but the base model now comes equipped with AcuraWatch, Acura’s suite of advanced safety and driver-assist technologies. Lane departure warning, collision mitigation braking, adaptive cruise control, road departure mitigation, forward collision warning, lane keeping assist, blind spot alert, rear cross traffic alert, multi-view rear camera – the 2017 MDX comes with all these seriously innovative technologies, which used to cost thousands of dollars extra, as standard features. Acura’s goal of creating a collision-free world may be a long way off, but you can’t say they aren’t doing their part. The 2017 MDX is a big change. It’s sleeker, safer, stronger, and better equipped than ever before, and it’s replacing a car that was already known for its styling, safety, capability, and comfort.